Did you ever hear two heads are better than one? Well, that same saying applies to PET/CT scans, which combines two powerful imaging tools to give physicians an extremely well-rounded, in-depth view of your body. If you’d like to schedule a PET/CT scan, please use our scheduling tool at the bottom of the page. A PET/CT scan is a powerful imaging technique that provides a more precise diagnosis for many diseases. Positron emission tomography (PET) is a nuclear medicine imaging procedure that looks at the metabolic activity in your body and can reveal changes in cellular function. Computerized tomography (CT) combines X-rays with computer technology to create accurate, thorough diagnostic images of structures in your body, including their size, shape and location. Used together, PET/CT scans merge two state-of-the-art technologies to create a powerful image of your body. Some of the conditions that could be detected during a PET/CT scan include certain cancers, improper blood flow, effects of a heart attack, cardiac disease and brain abnormalities. 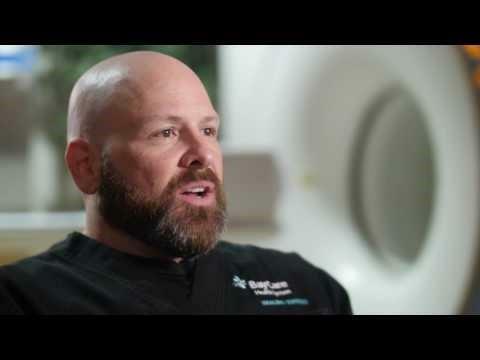 Dr. Stephen Kennedy, a BayCare radiologist and nuclear medicine physician, explains his role as a radiologist, what a PET/CT scan is and why patients choose BayCare for scans. 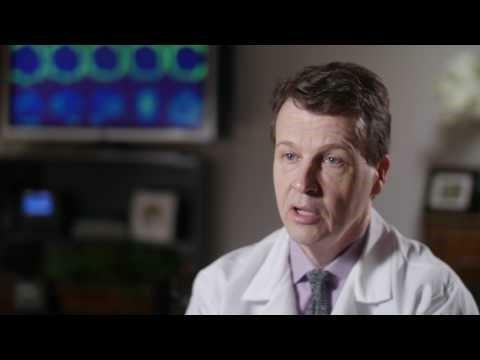 Dr. Stephen Kennedy, a BayCare radiologist and nuclear medicine physician, discusses PET/CT uses and its detection capabilities. You will receive detailed instructions from your technologist on how to prepare for a PET/CT scan which will likely include some dietary restrictions the day prior to your exam. Be sure to notify your technologist if you are pregnant, breast feeding, have diabetes or taking medications. It is common that you will receive a contrast injection prior to your procedure to better define your images. The average length of the exam is 2-3 hours. 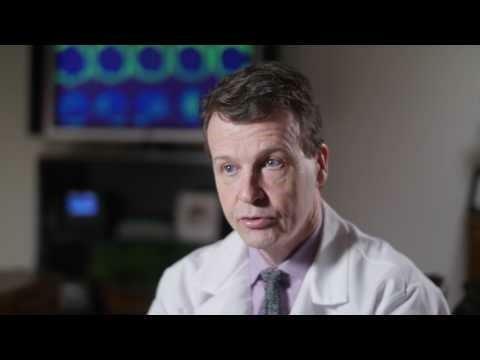 Raymond Jones, BayCare nuclear medicine technologist, discusses PET/CT and nuclear medicine. 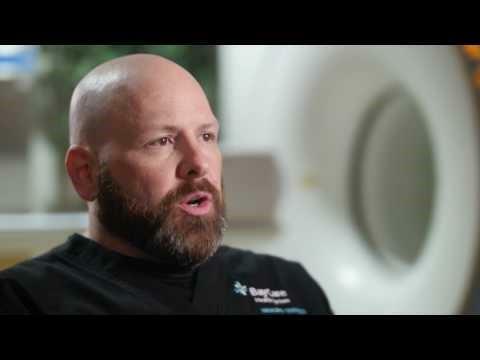 Raymond Jones, BayCare nuclear medicine technologist, describes how you should prepare before a PET/CT scan. Raymond Jones, BayCare nuclear medicine technologist, explains what you can expect during a PET/CT and how to prepare. Schedule a PET/CT Scan today! Schedule your imaging exam online, or call (855) 269-4333. To find an imaging center near you, please view our locations.